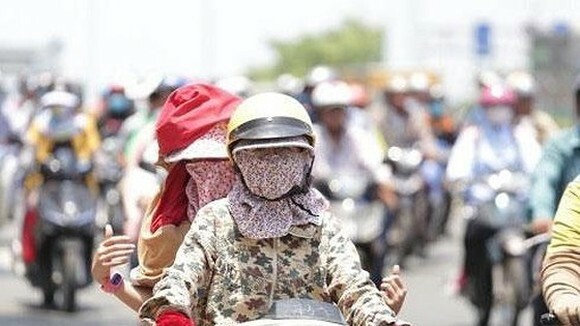 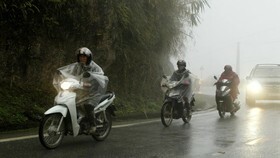 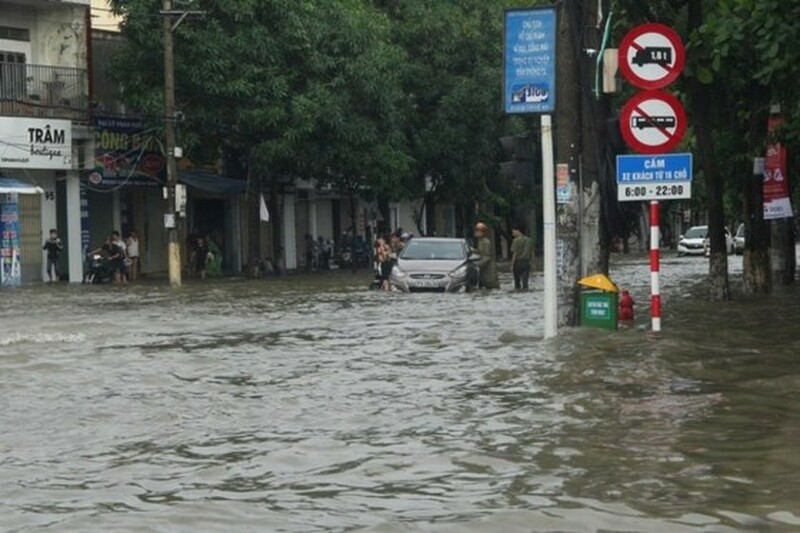 A long- lasting torrential rain has happened in two provinces of Nghe An and Thanh Hoa on the large scale since the midnight of October 9, causing four dead and missing. 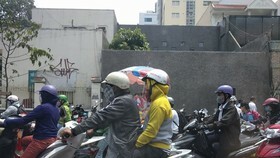 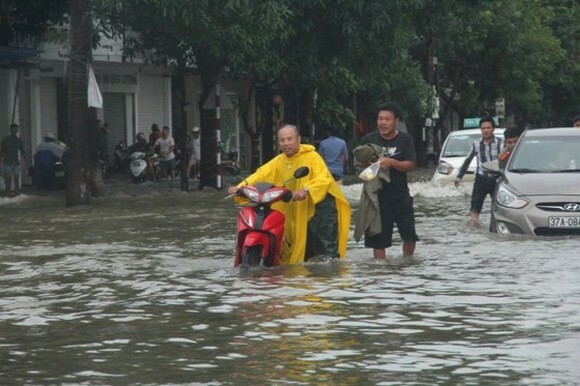 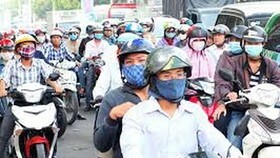 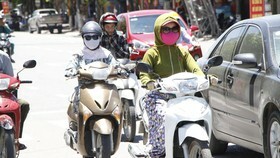 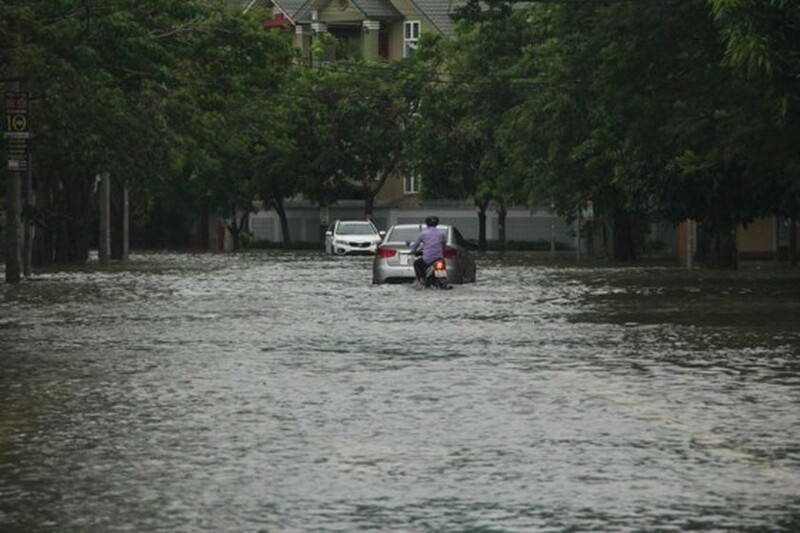 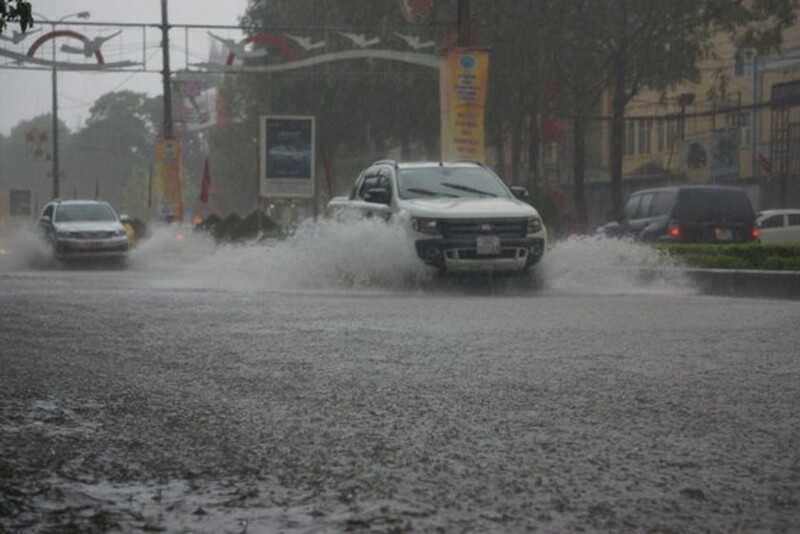 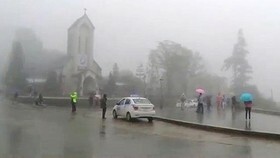 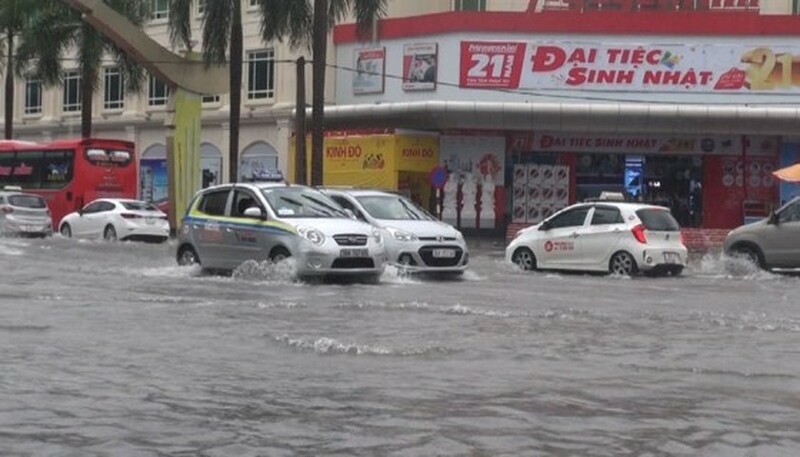 Because of an influence of tropical- low pressure system, the heavy rains poured down Thanh Hoa province and caused serious flooding, congestion and difficulties for vehicles, even triggering engine failure vehicles. 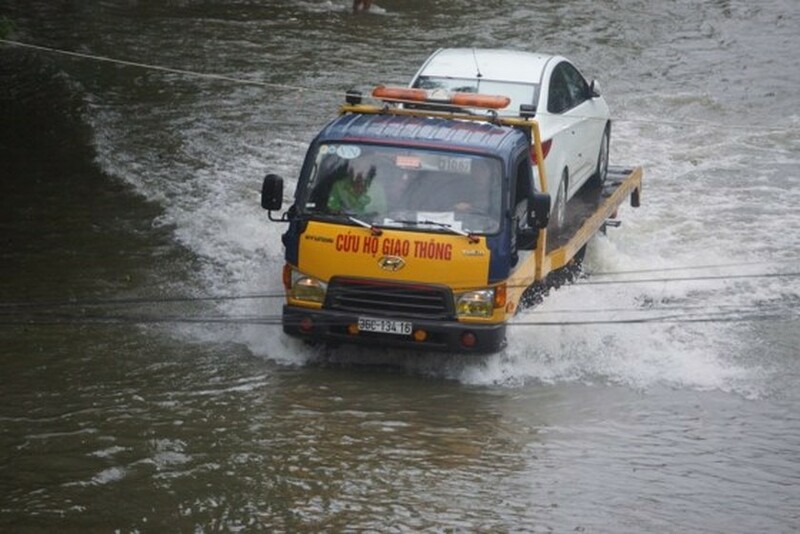 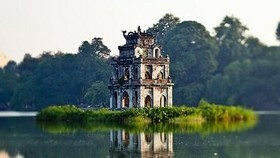 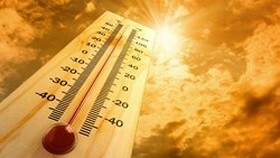 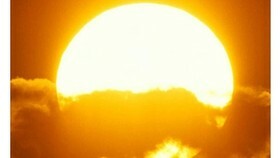 The water level was measured at nearly 0.5 meter.